Take a left onto Tiburon Blvd. The trailhead will be on the left up about .8 miles. It is marked with a wooden fence. 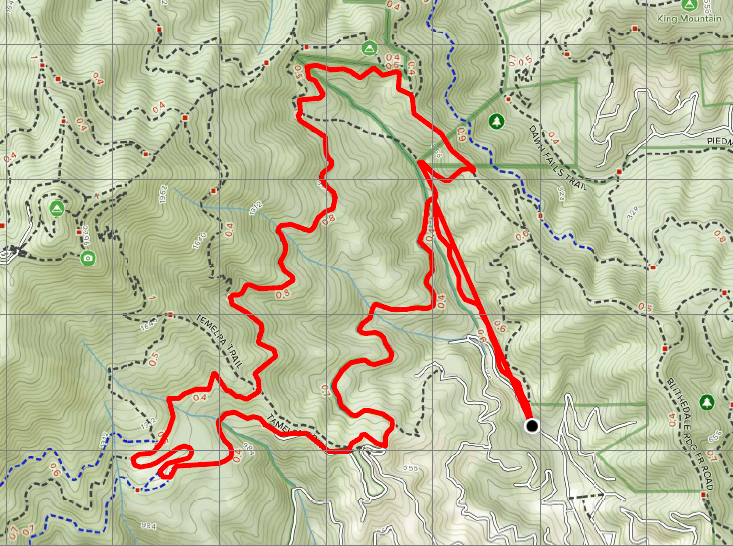 Once you reach almost the top of this trail you will see two trails on either side of the fire road. 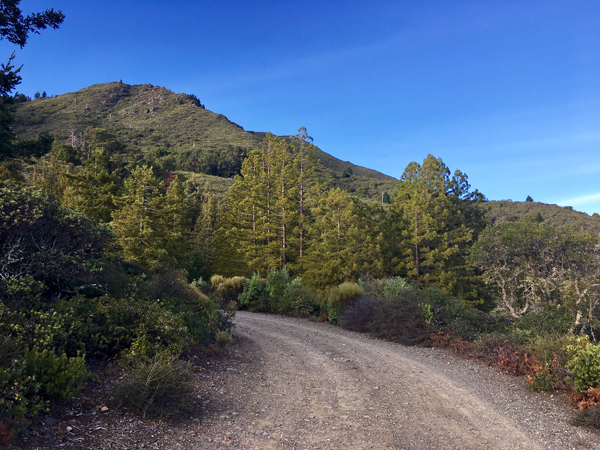 Continue on this trail until you reach a junction with wooden stairs leading up to a fire road. Continue on this trail until you reach a fork in the road at a large tree. Go left on the fire road to head down Old Railroad Grade. At the next mild junction stay left on Old Railroad Grade you will see tree logs lining the trail, continue left down the hill. When you reach a paved road continue down it until you reach a fork and take a left on Summit rd. it’s a gravel road that leads to the continuation of the Old Railroad Grade fire road. Continue down the trail to return to West Blithedale.